The problem was addressed quickly but potential damage remains unknown. There is an inherent trust given to the makers of security tools, so when they screw up it really hurts. These are the companies we count on to keep us safe from malware. They are the last ones we want falling down on the job. But unfortunately Trend Micro did just that and it was a doozy. A Google security engineer discovered a vulnerability in Trend Micro Password Manager, a part of the Trend Micro Antivirus product, and published it on a Google Security Research site on January 5. The bug would allow for the remote execution of code and possibly for passwords to be stolen. He then gave sample code showing how the Windows calculator could be launched, a benign activity. It could also do something far worse. One of the first responses he got was from someone at Trend Micro, and the conversation over the vulnerability played out in messages for everyone to read. 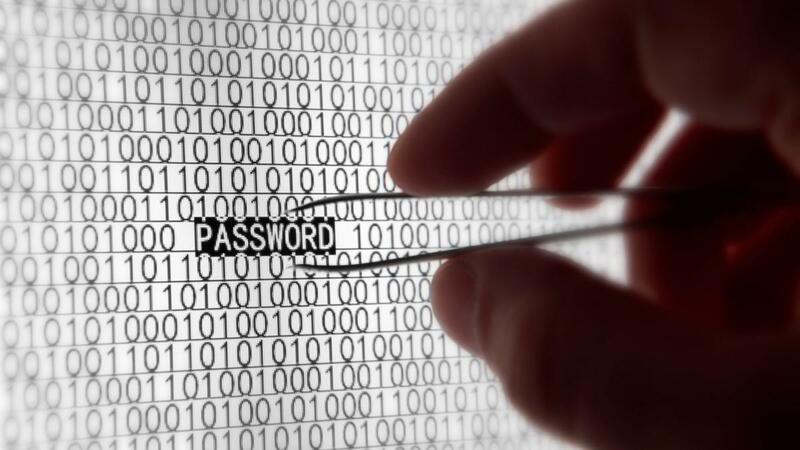 Ormandy posted a sample string of code that could steal passwords from a password manager, even if they were encrypted, then use a remote execution to decrypt them. "So this means, anyone on the internet can steal all of your passwords completely silently, as well as execute arbitrary code with zero user interaction. I really hope the gravity of this is clear to you, because I'm astonished about this," he wrote. He also gave Trend a pretty hard time over the problem. "I don't even know what to say - how could you enable this thing *by default* on all your customer machines without getting an audit from a competent security consultant?" Six days later, Trend Micro pushed out a fix. In a post on the company's blog, Christopher Budd, who works in global threat communications, said Trend Micro's ActiveUpdates cannot be turned off, so all Trend Micro Password Manager customers have had the fix pushed out. "For all intents and purposes, the reported critical vulnerabilities affect an old, no-longer available version of Trend Micro Password Manager," he wrote. Perhaps, but it has undoubtedly left Trend Micro a little red-faced. Its antivirus is highly regarded and routinely scores at or near the top of antivirus tests. When you have that lofty a perch, much is expected of you, and the disappointment when you stumble is much greater. So if you use Trend Micro Password Manager, you might want to consider changing your passwords, just to be safe.